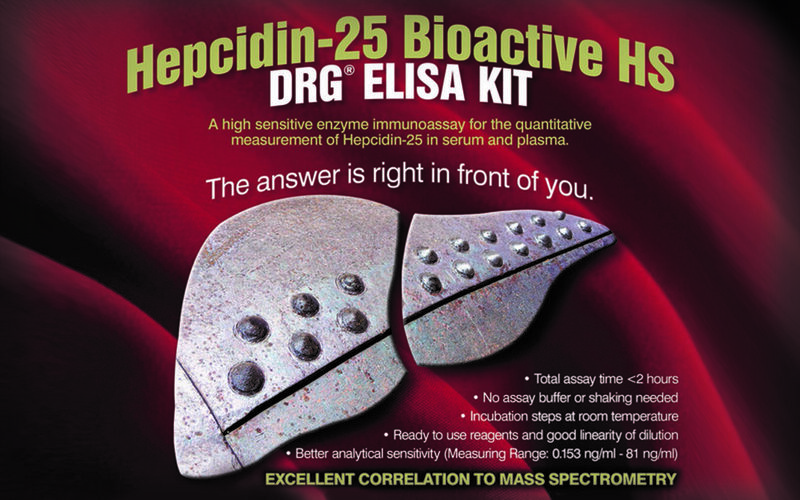 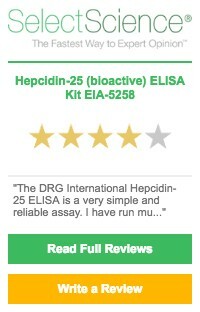 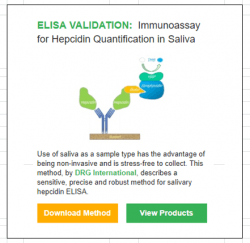 News | DRG International, Inc.
DRG has launched New Diabetes Kits: Ultra Sensitive Insulin and C-Peptide! 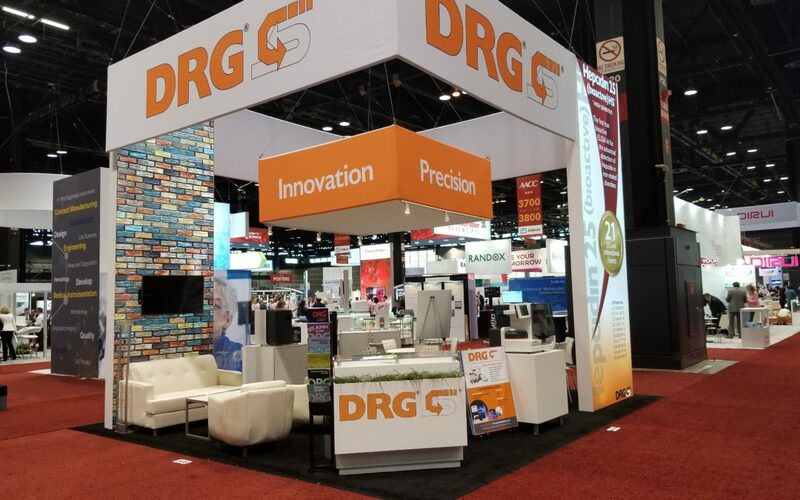 DRG Attends AACC 2018 in Chicago! 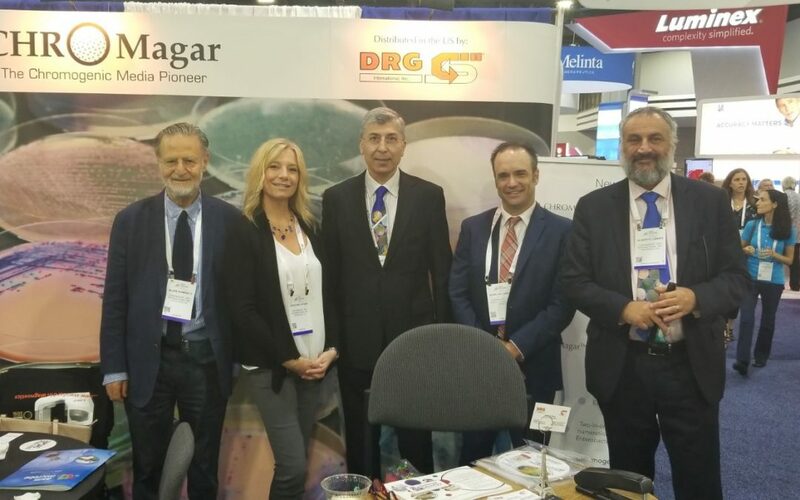 DRG Attends ASM 2018 in Atlanta!